The new Professor, who will be based in UCL’s Department of Computer Sciences, will spearhead AI research at the university in collaboration with other UCL researchers, enhancing the university’s capabilities and world-class reputation in this rapidly evolving field. The new Professor will have full academic freedom to set his or her own research agenda. In addition to the Professorship, DeepMind’s gift will also support two post-doctoral research associates and one PhD student, creating new opportunities for researchers to get ahead in this transformative emerging sector. DeepMind was founded by Demis Hassabis, Shane Legg and Mustafa Suleyman in 2010, after Demis, who had recently completed his PhD in neuroscience at the university met research associate Shane in UCL’s Gatsby Computational Neuroscience Unit. Since then DeepMind has become one of the world’s most renowned AI companies, gaining global attention in 2016 when its self-learning computer program AlphaGo took on a human grand master of the complex Chinese game Go and won four games out of five. 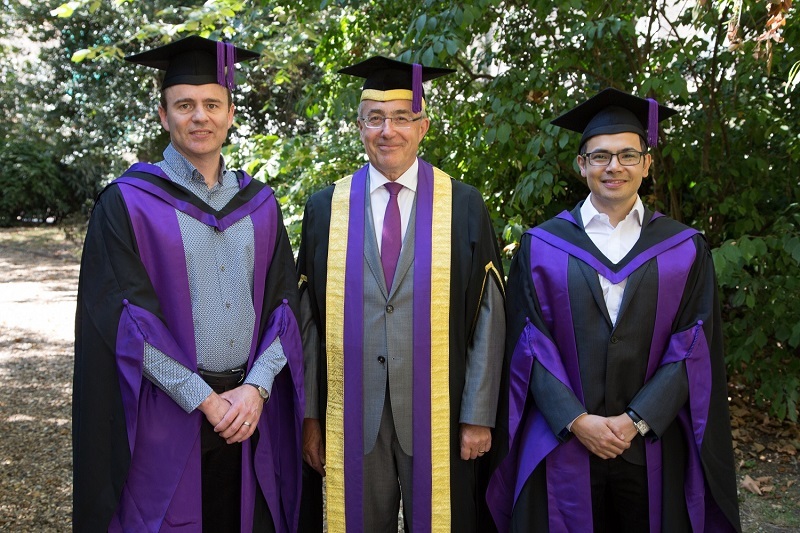 DeepMind Co-Founder and Chief Executive Demis Hassabis says: "In many ways DeepMind's story is intertwined with UCL - meeting my co-founder Shane Legg as postdocs in the Gatsby unit in 2009 was a pivotal moment, and UCL has held a special significance for us ever since. I'm delighted that with the establishment of this new DeepMind professorship, we're able to support further scientific breakthroughs towards the development of safe and ethical AI." Find out more about DeepMind here.